An outstanding auction will be hosted by Art & Design – Decorative Arts in Zurich on May 6, and even if you can't attend in person, you should check out iCollector's concurrent auction. This event features 177 items that are all must-see, so don't miss your chance to own an authentic piece by Picasso, Warhol, Dali or Chagall. This is a rare chance to own images from exquisite signed books and folders that were part of the estate of a famous collection. 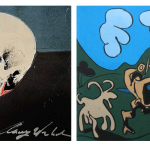 Presented at this auction is a Salvador Dali hand-signed woodcut from 1950-1960. The image featured on this collectible piece is part of the series of pieces Dali created known as "The Divine Comedy." This collection was inspired by the famous epic Italian poem of the same name, written in the 14th century by Dante Alighieri. The poem is an imaginative and graphic view of the afterlife, told in 14,233 lines. It tells the story of the poet's travels through heaven, purgatory and hell. In the late 1950s, the government in Italy commissioned Dali to paint a series of 100 watercolors illustrating Alighieri's work. Wood carvings were made of Dali's masterpieces, and the woodcut featured in this auction illustrates the 30th canto of hell, and was signed in pencil by Dali himself. 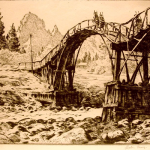 The woodcut measures 13-by-10.2 inches and comes with a Certificate of Authenticity from "Les Hueres Claires," text from "The Divine Comedy," and a photo from Dali. You will have the chance to bid on several pieces of art signed by Pablo Picasso at this impressive auction. 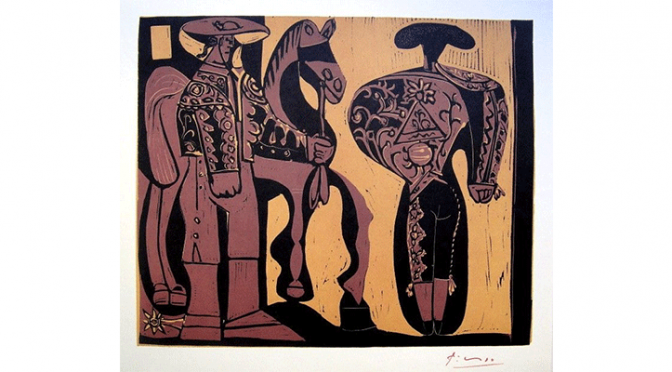 Lot #38 is a hand-signed lithograph from 1963 featuring the "Picador et Torero" in earthy tones of red, gold and black. The artist himself signed the lower corner in red pencil. The entire piece measures 12.6-by-14.2 inches and will undoubtedly be a prized piece in your collection. 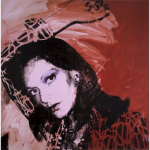 This lithograph was provided by publishing house Gerd Hatje and authorized from the Gallery Louis Leiris, Paris. 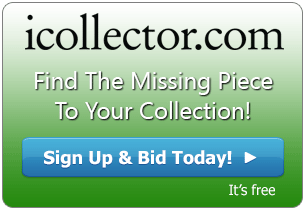 iCollector has a huge selection of art auctions for amateur and veteran collectors alike. You can find sculptures, paintings and woodcuts like the ones presented at the art auction in Zurich on May 6. Make sure to check back regularly at the new items that have been added!